Here at Lowell’s, we have long supported buying goods and services from small, local businesses to spur Lexington’s economic development. So – in a long-overdue step – we are pleased to announce that Lowell’s has now joined Local First Lexington. So… what is Local First Lexington? 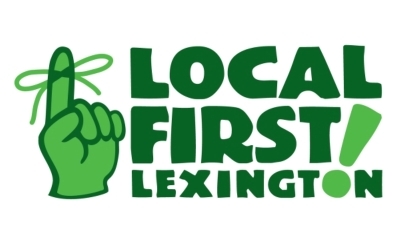 Local First Lexington is an alliance of nearly 200 independent, Lexington-owned businesses, aimed at celebrating and promoting buying locally-produced products. If you’re interested in buying more local goods and services, please visit LFL’s directory of great local businesses.